Vietnam is a country generously bestowed by natural beauty. It’s a land of mountains, beaches, villages, and cities, where culture and history weave a tale that is both fascinating and enchanting to the eyes and other senses of the travelers. 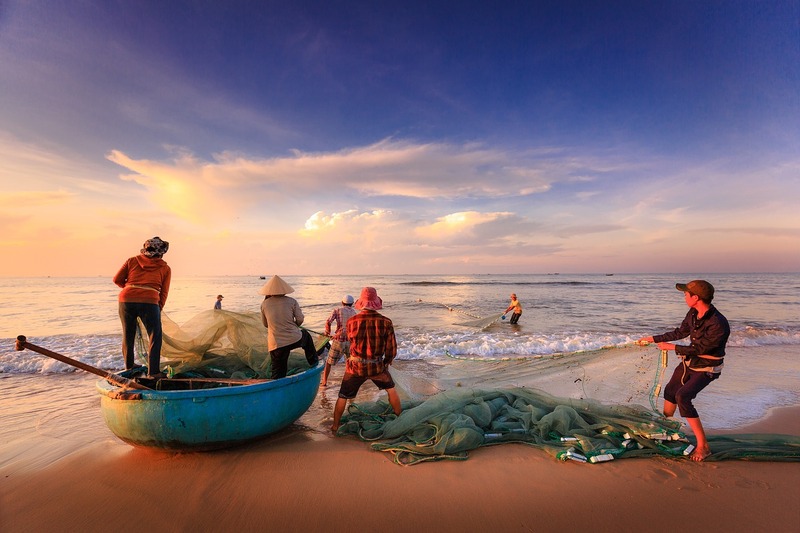 Have a look at some of the best destinations that you must include in your Vietnam itinerary for a fantastic experience. Phú Quốc is paradise for beachoholics. 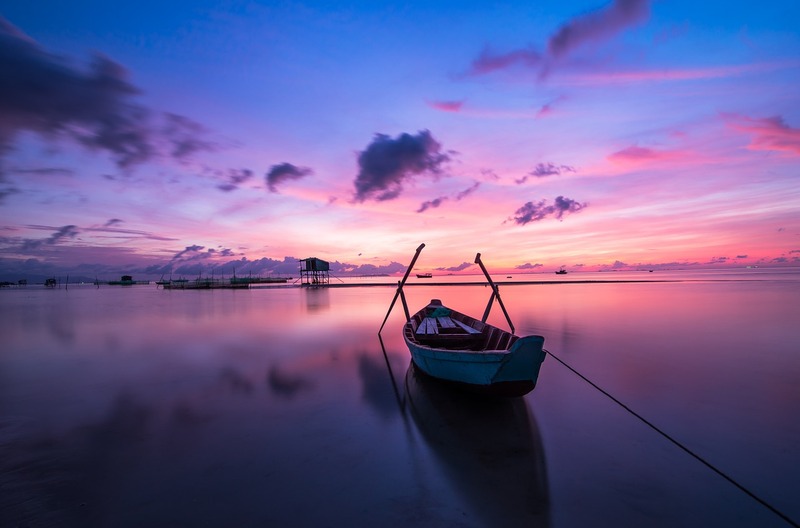 The island abounds in natural beauty and is home to some of the most beautiful beaches of Vietnam. The palm trees and waves gently crashing on the sea shore are enough to make anyone wander off into a pleasant stream of thoughts. Also knows as Saigon, this city is where modernity meets Vietnam. 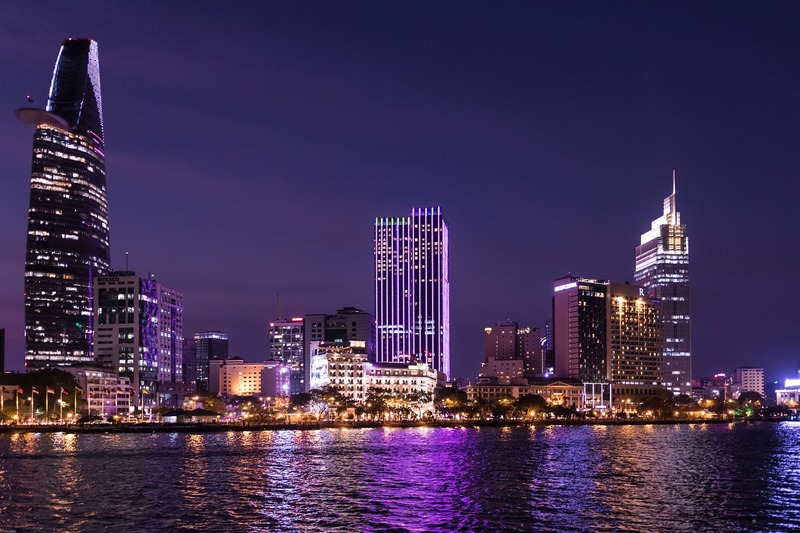 If you want to experience fast paced cosmopolitan life of the country, Ho Chi Minh City is the place to be. Top rated restaurants, lavish hotels, amazing nightlife, museums, street food, and a lot more awaits you in one of the biggest cities of Vietnam. Motorbike lovers, this one’s particularly for you. Hà Giang’s Quản Bạ and Mã Pí Lèng passes are a dream come true for people who love going on bike rides. 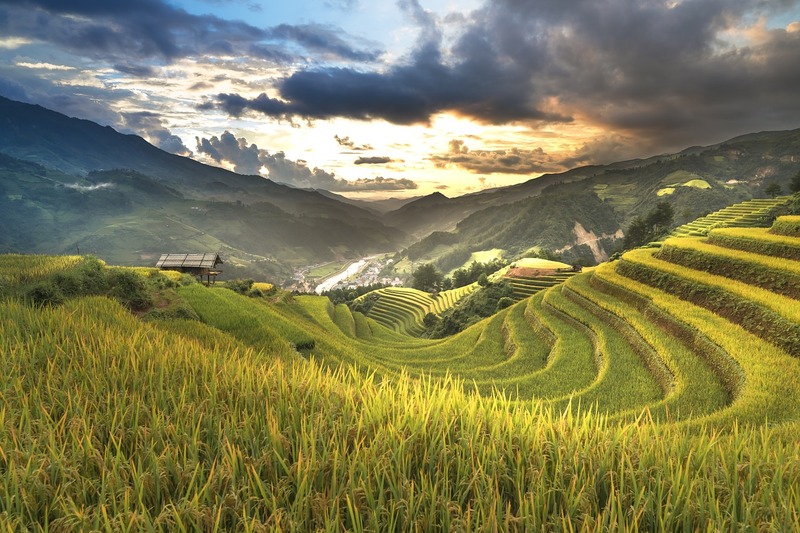 This remote destination encompasses unspoiled natural beauty –terraced rice fields, and lush green mountains and valleys are sure to make your experience worth noting down in your diary. Former capital of imperial Vietnam, this city has a rich history that still peeps from its old architecture hoping to be glimpsed by the visitors. 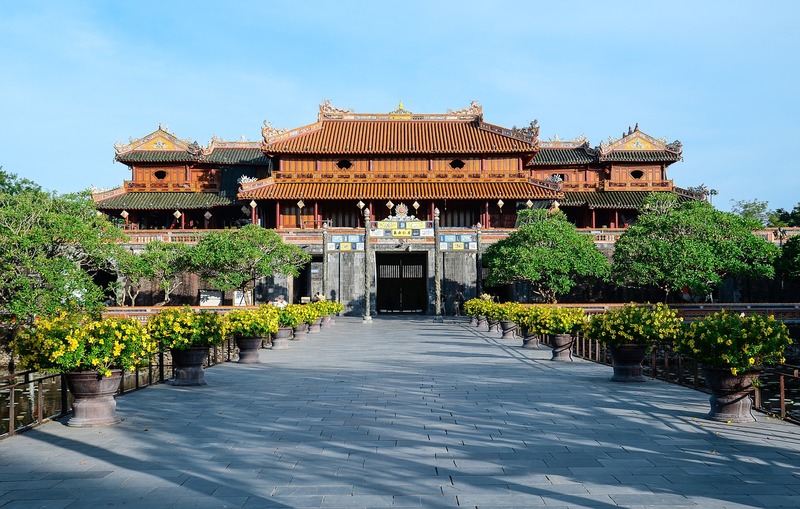 The Citadel and the enclosed Imperial City are the major highlights of Huế. Apart from history, you can also savour some of the yummy local dishes. This ancient town is so mesmerizing that you will feel a kind of calmness dawn on you. 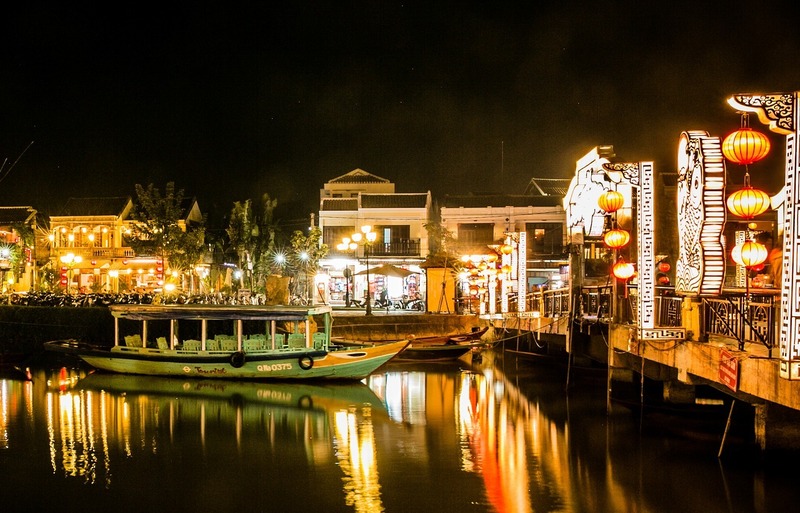 Stroll by the river at night when the lanterns have lit up the whole town and experience the charm of Hội An captivating you completely. Spend some days in Vietnam. It’s worth it.